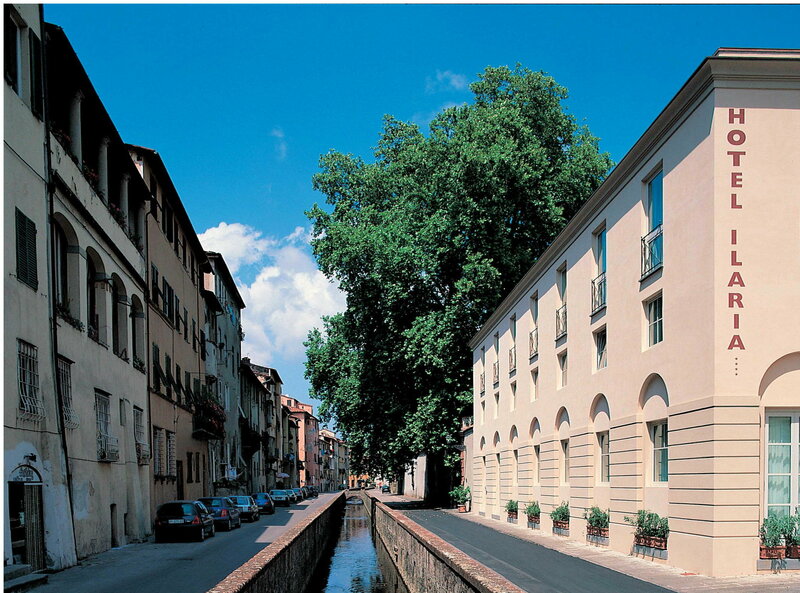 The Hotel Ilaria and the Residenza dell'Alba are in the center of Lucca, inside the city walls the Renaissance. 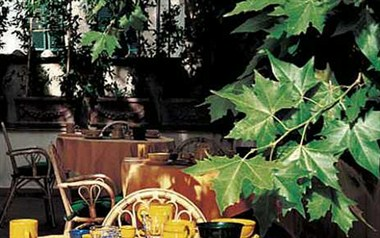 Approaching to a medieval door and overlooking a park, under a majestic plane tree, enjoy a spectacular architectural setting. 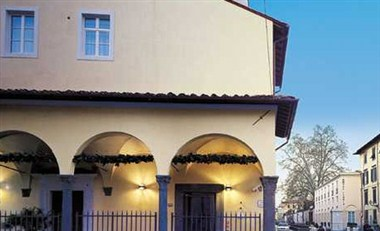 The hotel in the historic center, near the Convention Center S. Micheletto and conference rooms adjacent to the beautiful frescos of the Villa Bottini, allows a wide range of solutions for the organization of meetings and business meetings. 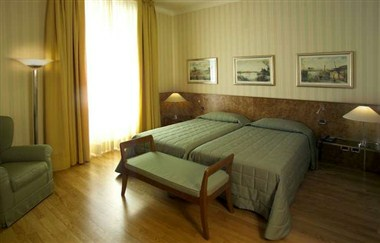 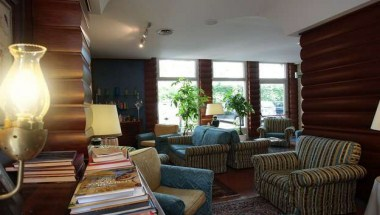 It has two function rooms: the Sala Ilaria, in the home, and the Sala dell’Annunziata, built in an old chapel. 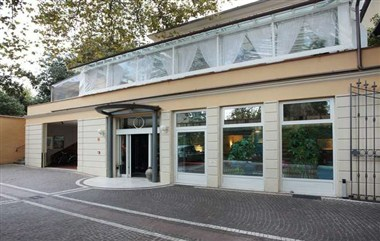 The Hotel Ilaria is the ideal place for a stay of charm or a business meeting in a space of light and green designed by history.